Anacapa, San Miguel, Santa Rosa, Santa Barbara, and Santa Cruz are part of the Channel Islands National Park. Sea Kayaking is most popular off the coast of Santa Cruz Island. 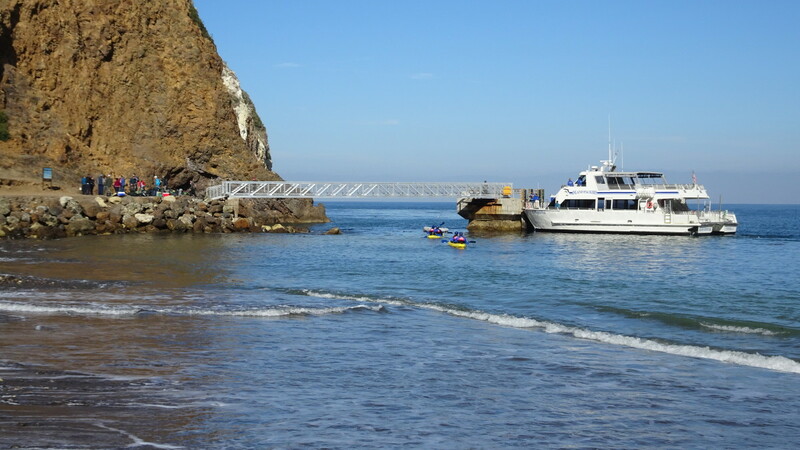 The California Channel Islands are only accessible by private boat, airplane (Channel Islands Aviation), or by the concessionaire boat operated by Island Packers. Island Packers is located in the Ventura Harbor. Several trip options are available. These include ferry-only tickets, a guided sea kayaking tour package, and a combination snorkel/sea kayaking tour package. 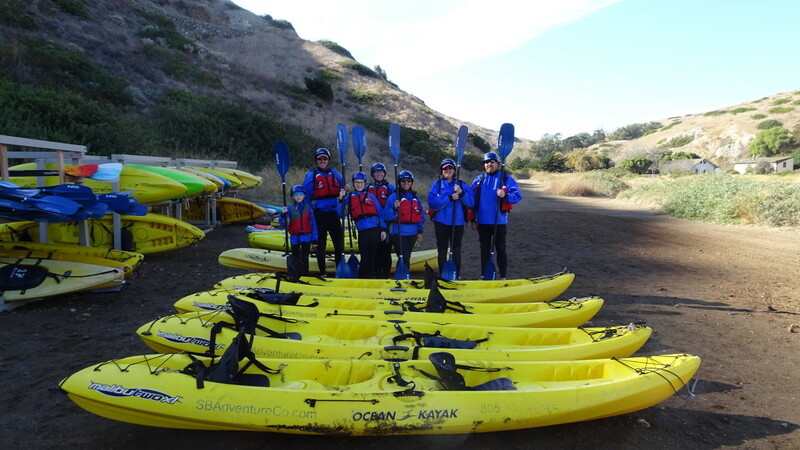 Group sizes are kept to approximately eight guests per tour guide for the sea kayaking tours. The high season for the kayaking tours is June-August. The islands may be accessed year round and are optimal in the fall and winter months, with lower crowd levels. 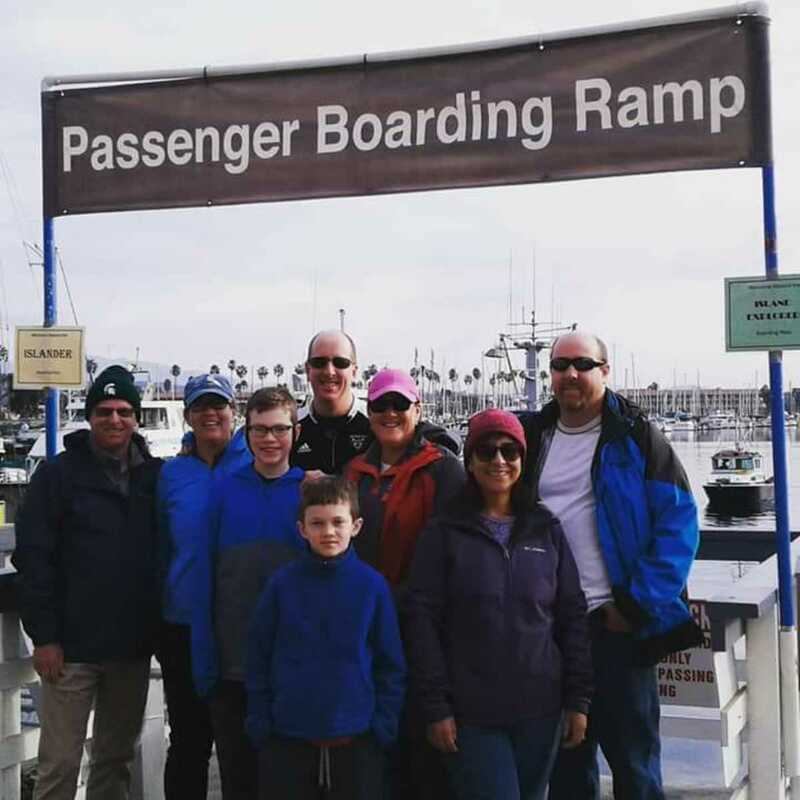 Located in the Ventura Harbor, Island Packers is the only ferry service running from the mainland to the Channel Islands National Park. Sea caves abound on the channel side of Santa Cruz Island, located off the coast of Southern California. Crossing the channel takes approximately 1.5 hours to get to Santa Cruz Island. A high-speed catamaran is used to provide stability on the crossing, though rough seas in the channel may cause problems for individuals prone to motion sickness. The deck on the back of the ship has the least amount of motion and is the optimal place to sit to avoid excessive motion. The channel crossing may be very cold, as the wind generated by the motion of the boat and the ocean temperatures cause the air to feel colder than it is on the mainland. 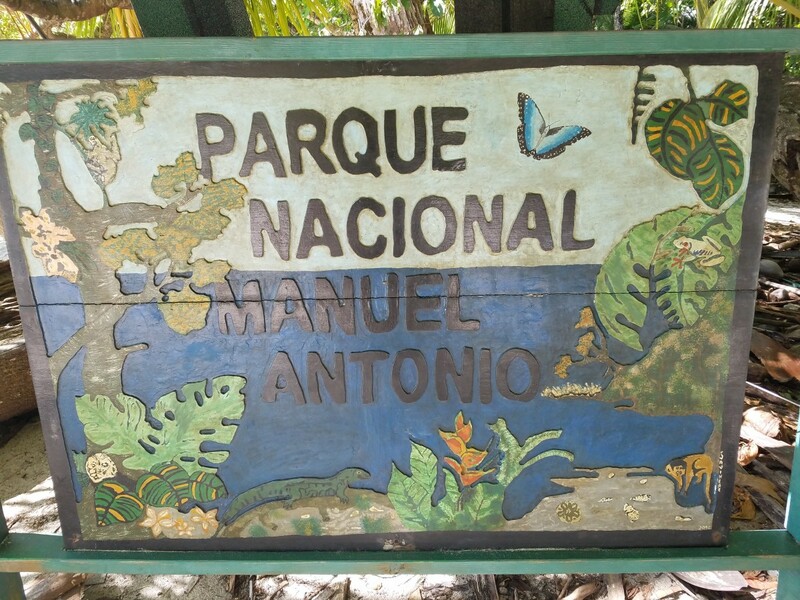 Bring a jacket and hat for this part of the excursion. The ship contains an inside cabin with a galley for hot cocoa and other snacks. Restrooms are also available onboard the ship. Viewing wildlife is one of the best parts of the channel crossing. Migrating gray whales may be viewed in the winter months, as pregnant females head to calving locations off the coast of Mexico. Humpback whales and blue whales may also be observed, though sighting a whale is never guaranteed. Whales are often first spotted by a geyser-like spray from their blowholes as they surface for breath, which may be seen from miles away. Common dolphins, sea lions, and harbor seals are nearly always spotted on channel crossings. The dolphins love to surf the ship’s wake and will follow the ship to and from the island. Seabirds such as cormorants and pelicans also frequent the channel. The best place to view wildlife is from the side of the top deck of the ship. Docking at Scorpion Anchorage on Santa Cruz Island requires some physical agility. Once the ship is disembarked, a short ladder must be climbed to access the bridge that leads to the island. 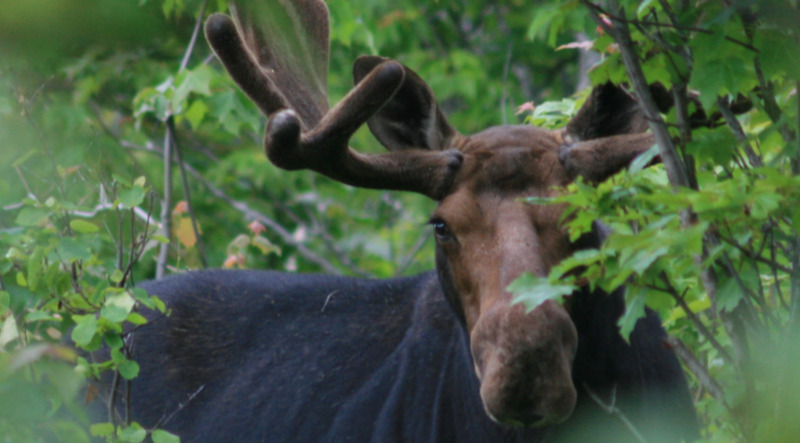 Naturalists are available for guided hikes and to discuss the local flora and fauna. Once on the island, kayakers must gather with other island tourists for a briefing by naturalists. Everything brought onto the island must be carried off, and food and water must be secured as the island foxes and ravens are clever and will attempt to steal any food left in the open. After the briefing, kayakers meet with their guide and are taken to a staging area near the Scorpion Ranch Campground. Storage benches for dry gear and food are provided at this location, in addition to changing rooms. Latrines are located up a short path from the staging area. Wet suits, helmets, jackets, and PFDs are distributed at this location. This is a good time to eat any food you brought, as the tour lasts approximately 2.5 hours. The PFD’s contain pockets for holding water bottles, cameras, and snacks. Once everyone is outfitted with their kayaking gear, the tour group will walk to the racks of kayaks. A brief demonstration of sea kayaking techniques will be given by the guide, including how to get on a sea kayak, how to get off a sea kayak, how to paddle and turn, and how to get back into a kayak if it overturns. Single and double kayaks are available. 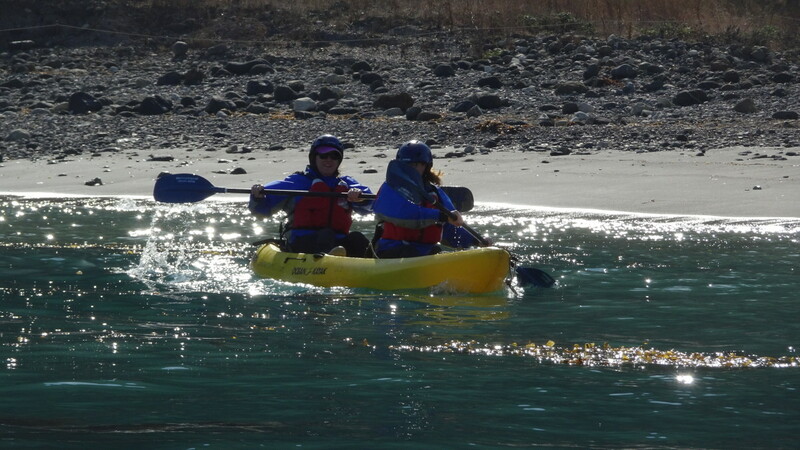 One of the most valuable parts of having a guide on a sea kayaking tour is the stabilization of the kayak during launching into Scorpion Harbor. Once each kayak is loaded, paddlers will meet in a kelp bed offshore. Holding strands of kelp will keep the kayak from drifting. The tour around Santa Cruz Island begins over kelp forests. The water around the island is generally calm and incredibly clear. Orange Garibaldi fish may sometimes be observed darting through the kelp below the kayak. Harbor seals frequent the kelp beds, along with sea lions. Harbor seals are easily spotted by their heads, which look like bowling balls poking up from the kelp forest. Sea lions are very active and can be spotted by their flippers jutting out from the water and by their frolicking ways. Sea lions are often spotted by the sea caves on Santa Cruz Island. 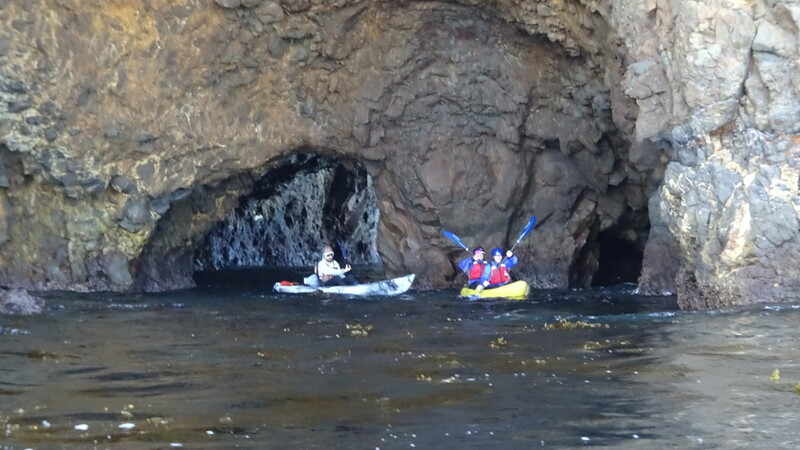 One of the most unique activities is the ability to kayak through sea caves on the island. Helmets are necessary for this activity, as the swells and tides may bring a kayaker in close proximity to cave walls and overhangs. Some of the sea caves require a kayaker to enter, pinwheel turn, and exit. Other sea caves may be paddled through, as they form a tunnel through the island rock. Precise instructions are given by the guide, with some caves explored as he takes kayaks one by one into the deep recesses and then back out again. 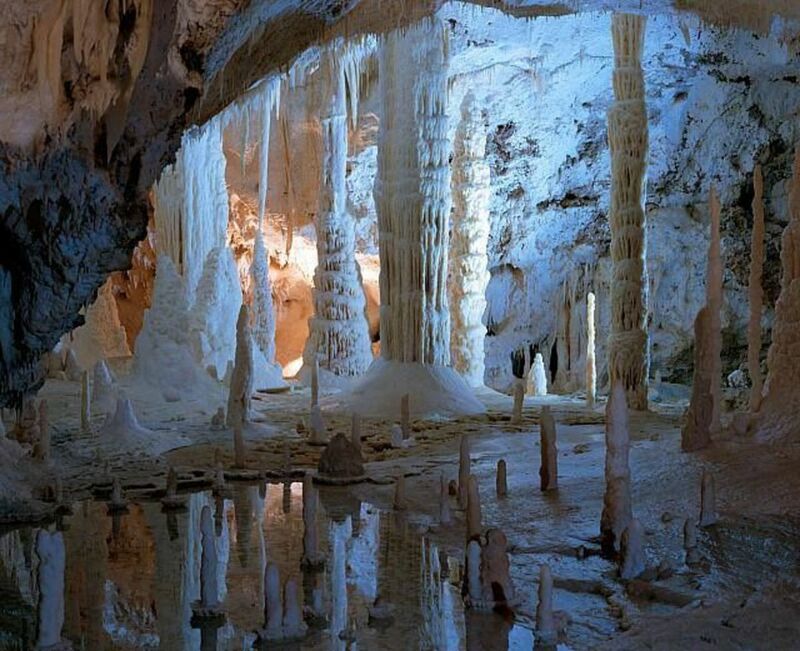 Painted Cave is the largest cave on the island, and is nearly ¼ mile in length! The kayaking excursion ends at Scorpion Harbor, and the guide will help each kayak paddle up to the shore. 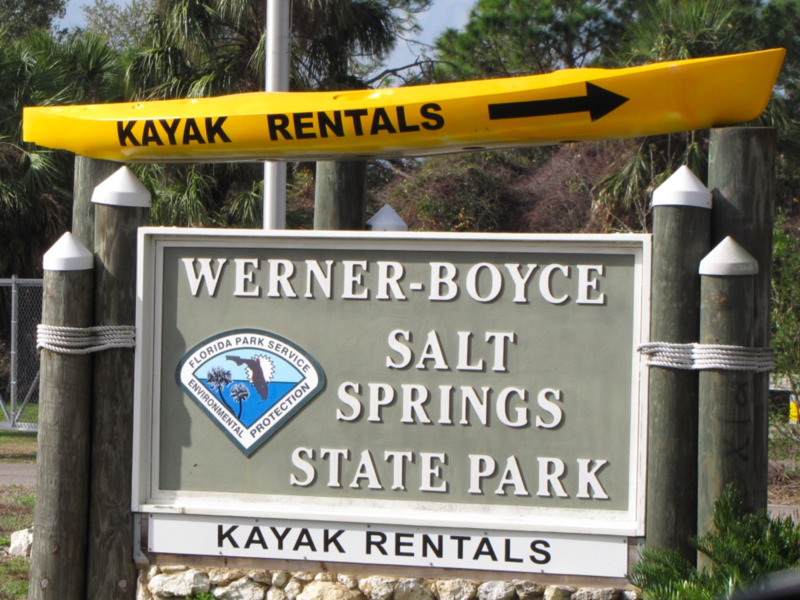 Once the paddlers are all safely ashore, the kayaks are carried back to the storage racks and tour participants return to the staging area to return wetsuit gear and change into dry clothes. There is a short amount of time before the final Island Packers ship leaves for the mainland, which may be used to hike, explore the shoreline, or eat a packed lunch. 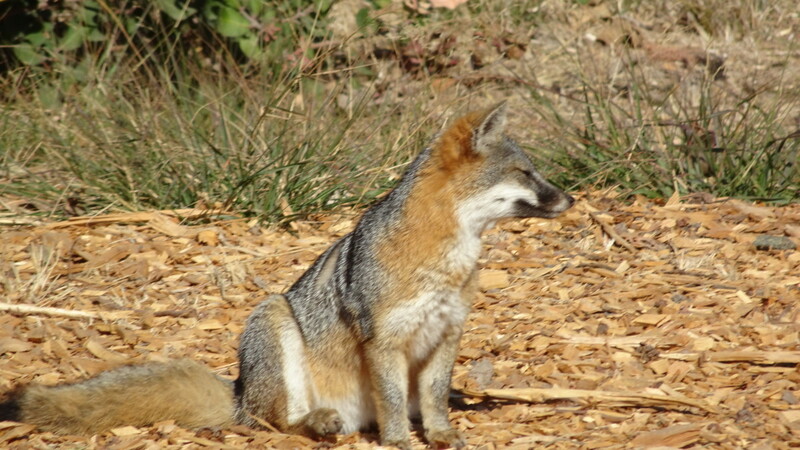 Channel Island foxes frequent the area and are largely unafraid of humans. These foxes are unique to the islands are the size of a domestic housecat. 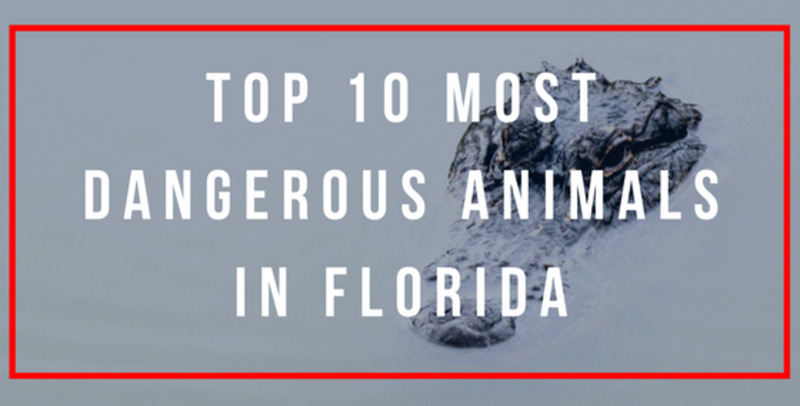 All food and garbage should be carefully packed out to protect the health of these unique animals. 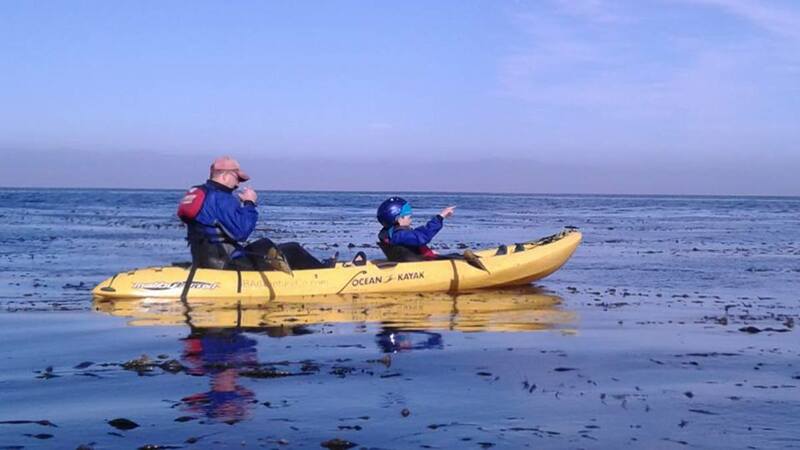 Our family went sea kayaking in the month of December. We arrived at the main office for Island Packers in the Ventura Harbor at 8:00 am, for a ship departure time of 9:00 am. 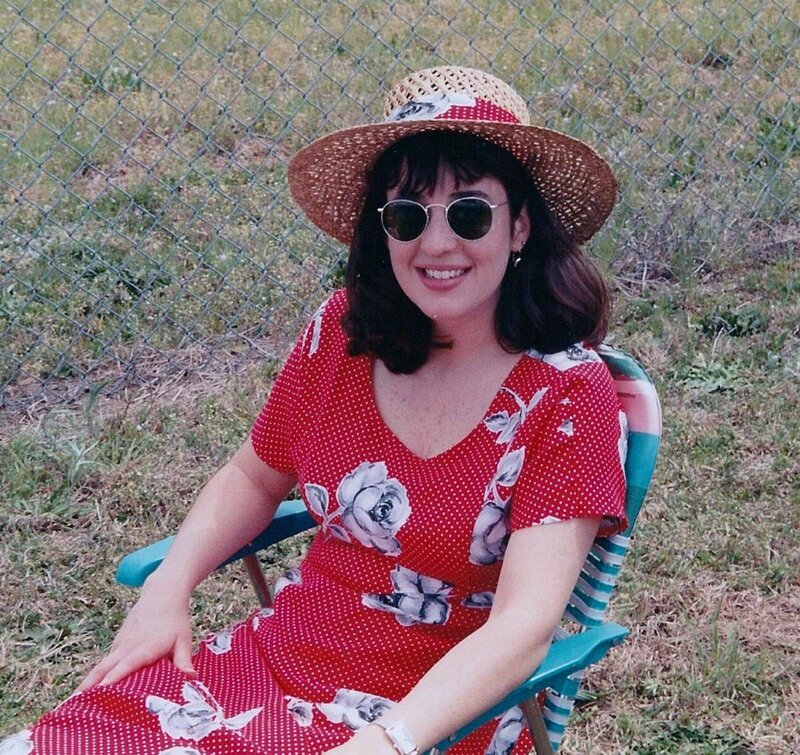 While the air temperature was a high of 60°F (15.5°C), we wore jackets and hats for the voyage to the islands. Our tour group consisted entirely of family, ranging in age from my 10-year-old son to grandparents in their 60’s. We were issued departure tickets and were soon on our way out of the harbor. We spotted a harbor seal, several sea lions, and dolphins while still in the harbor! The channel was smooth that day and there was little worry about motion sickness. The wind was biting as we crossed the channel. The frigid conditions were worth it as we spotted common dolphins chasing our boat and a gray whale surfacing on her way down to Baja California. Docking at Scorpion Harbor went smoothly and no one in our group had difficulty ascending the ladder to the land bridge. We were briefed, matched up with appropriately sized wetsuits and jackets, and ready to hit the water in about a half hour. During this time we ate our packed lunch, as it was noon and we knew it would be over two hours before we returned to land. Launching was easy and the tour guide stabilized each kayak and helped us get out to sea. The water around Santa Cruz is extremely calm. We spotted three harbor seals within the first half hour of our tour! We selected double kayaks for our tour, as we were concerned about the two children in our group becoming tired during the excursion. Our 12-year-old was fantastic and did not get tired, but our 10-year-old did fatigue and was able to sit back and observe as my husband paddled around the island. We saw many fish swimming through the kelp beds below us, sea lions, harbor seals, and one Garibaldi on our excursion. The first sea cave we encountered had harbor seals on the shallow beach inside, so we skipped this cave to leave the harbor seals in peace. We went through three sea caves on our tour. The first cave required us to go into the cave one by one, pinwheel turn, and exit. The second two caves were tunnels and allowed us to paddle straight through the island rock. Once the tour concluded, our guide helped us beach and exit the kayaks. We had approximately one hour from landing our kayaks to the final departure of the Island Packers catamaran. Once we had changed into dry clothes and packed our food and items away, we were left with only a short amount of time to explore the island. We walked through the vestiges of the ranch that once existed on the island and watched a few island foxes as they crossed the trail. 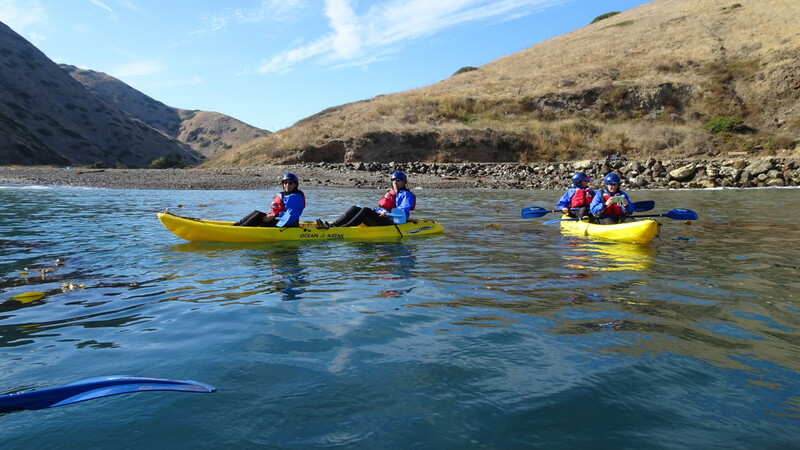 Sea kayaking at Santa Cruz Island is a magnificent experience and is possible for families with young children. 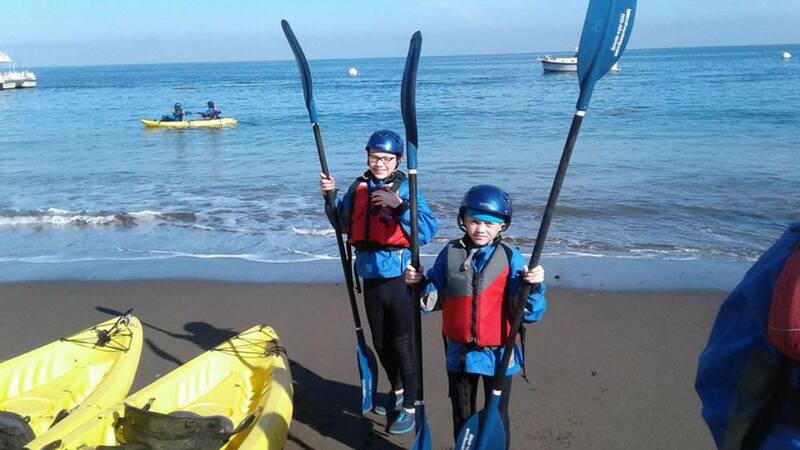 The ability to use double kayaks and to follow a guide allow families to explore unique and adventurous terrain safely. Let me know if you try it, Natalie! It is really spectacular! I will definitely follow your recommendation, Leah. Thanks! Kayaking over the kelp forests is one of the best things I have ever done! Each group is assigned a guide (one guide per eight people maximum) and they assess the skill level of the group. None of us were experts in a kayak (most of us were novices) and we were still able to go into the sea caves and have a beautiful adventure! I highly recommend this if you are ever in California, Natalie! This sounds like a fabulous time! And it seems like something even someone without any experience could enjoy. The Channel Islands are a really fantastic place to explore. We did not get the chance to snorkel this time, and I would love to return to Santa Cruz or Santa Rosa to snorkel and to hike. It is delightful to see the rare, native species on the islands recover as the invasive species have been completely removed. This sounds like a wonderful experience! I would love to take the tour and explore the area. 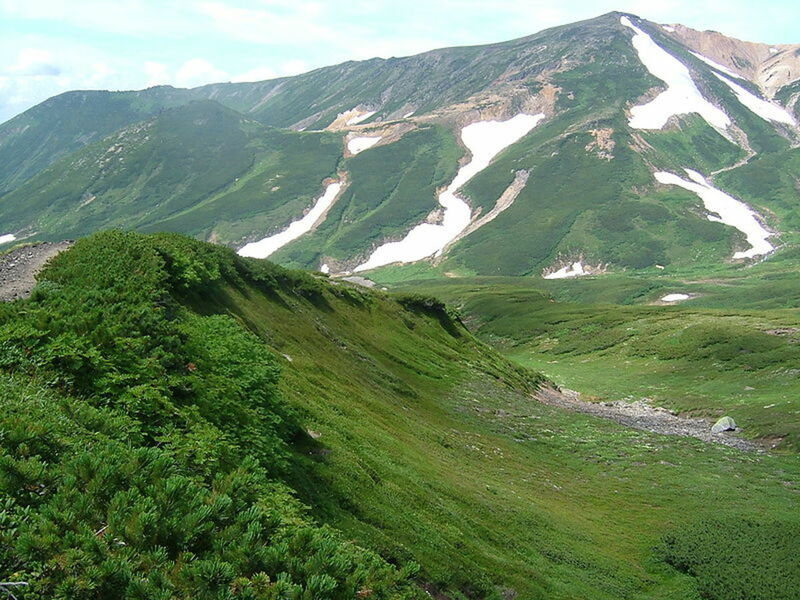 Thank you for sharing the description of the tour and the photos.